We offer a full 24 hour first opinion veterinary service for dogs, cats, rabbits, exotics and other pets. All our emergency out of hours work is carried out by our regular vets who will be familiar with your own pet’s individual health records. 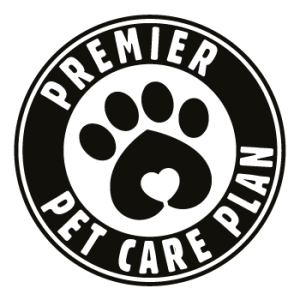 We pride ourselves on our level of care and customer service and we actively promote preventative healthcare for your pet as well as responsible pet ownership. Our veterinary surgeons are assisted by highly motivated and caring staff to make your visit to the Practice as smooth as possible for the owner and to minimise any stress to the patient with many patients actually enjoying their visit to the vet! We offer a variety of consultation options, operating our popular open surgeries daily when you can literally just turn up and be seen, usually within 15 minutes. If you prefer to arrange an appointment at a quieter time, particularly for nervous or aggressive patients or for a more in depth discussion you can telephone to make an appointment at another time with the vet of your choice if required. We can carry out house visits if appropriate. 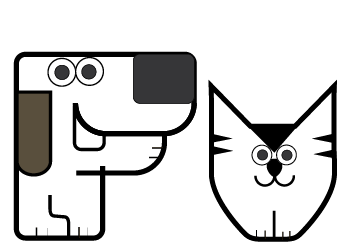 We promote Premier Pet Care Plan which is available to all clients to ensure a healthy pet and we offer puppy parties to socialise your new pet and weight classes to monitor your dog’s health. We also offer discounts for animals on long term medication. For the more complex and complicated cases we have links with referral specialists who can offer input into your individual case. Click here to order your repeat prescription in advance. Order 24 hours in advance of collecting. New to the area or you would like register with us? Click here. Join our Pet Care Plan to ensure your pet is the healthiest possible. Sign up to Agria pet insurance to ensure there are no vet bills that break the bank. Unsure of when, take a look through all the information here. Thinking of taking your pet abroad, read all the information here. We offer a host of classes for your pets, take a look. Watch some of our how to videos from administering a tablet to cleaning their teeth. Unsure if your pet need to see the vet, use our symptom checker. Have a read of the latest pet news and stories.